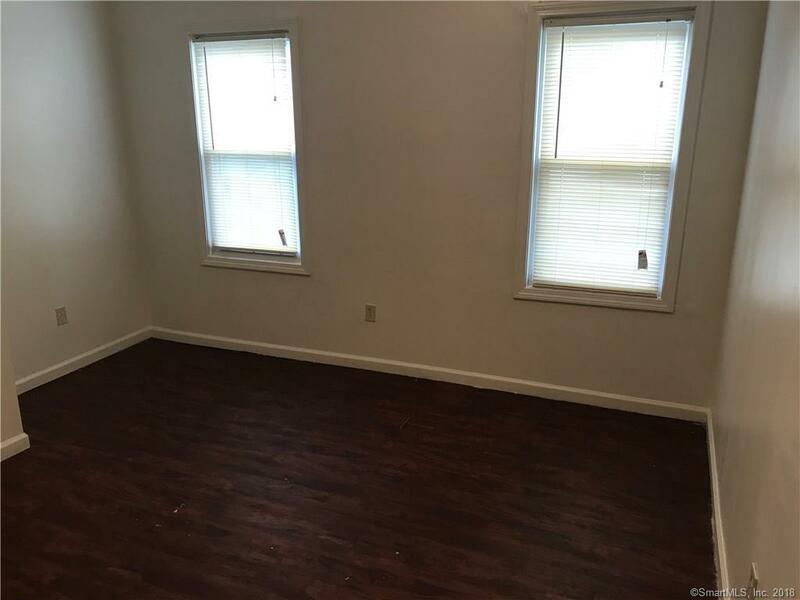 Spacious rooms for rent with ALL UTILITIES INCLUDED! Pay $150 weekly or $650 monthly, its up to you. All of our properties have security cameras throughout and around the buildings that are monitored 24/7. 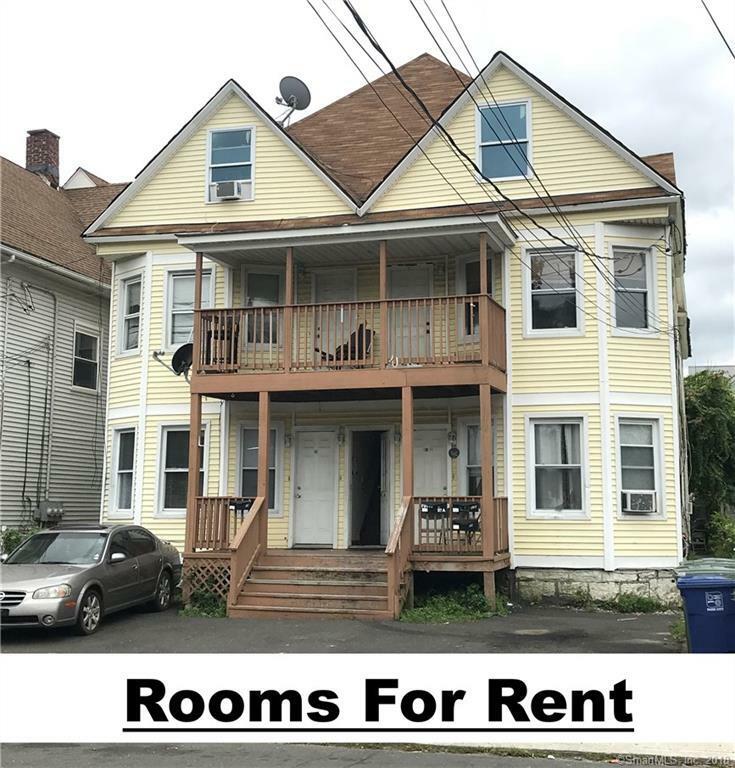 Come see one of the cleanest rooms for rent in Bridgeport. 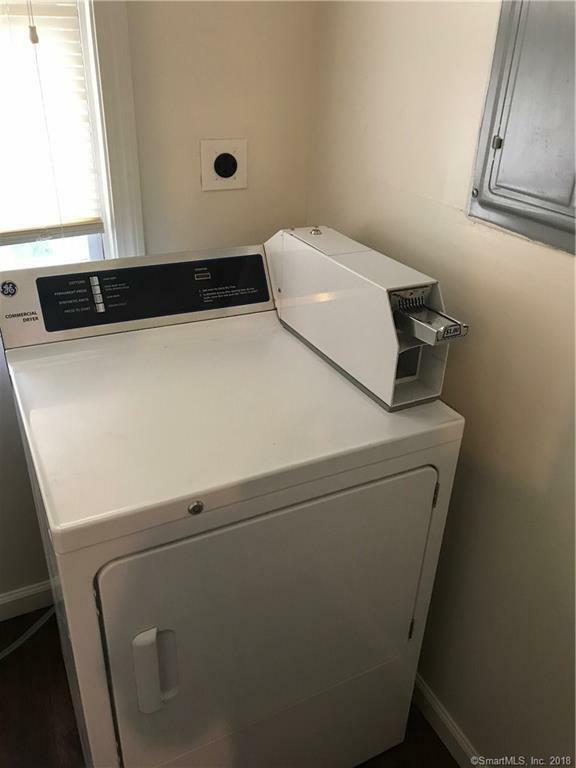 Only 2 weeks rent, and 1 month security deposit required. 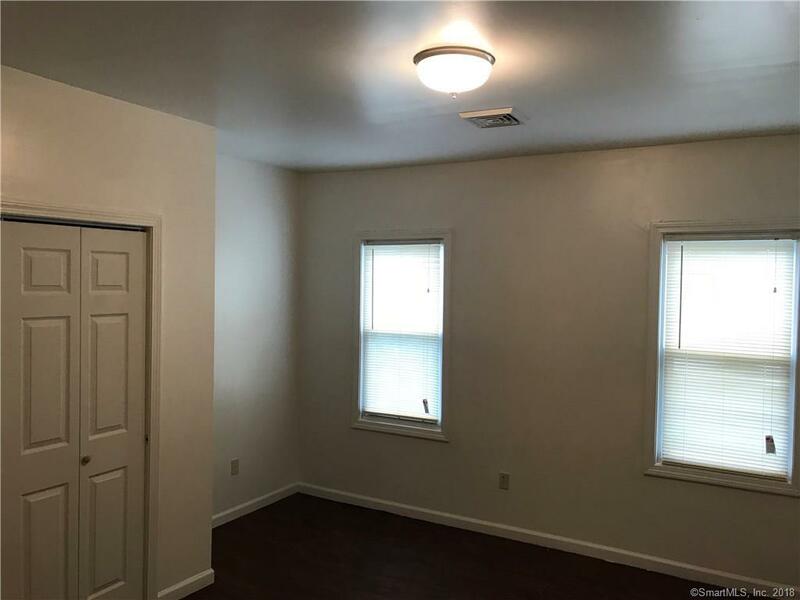 Move in within 24-48 Hours! The Application fee is $30. We run a Criminal and Housing/Eviction background check. We do not check credit! Please bring into the office or email a copy of your Photo ID, and 1 month of paystubs/proof of income. If you receive Social Security or Disability, bring in or email a copy of your monthly statement. Listing provided courtesy of Anthony Jordan of Jordan Realtyco..